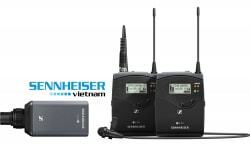 The EK 100 G4 Wireless Camera-Mount Receiver from Sennheiser is the latest addition to their evolution family of wireless microphones and is fully compatible with all previous series. 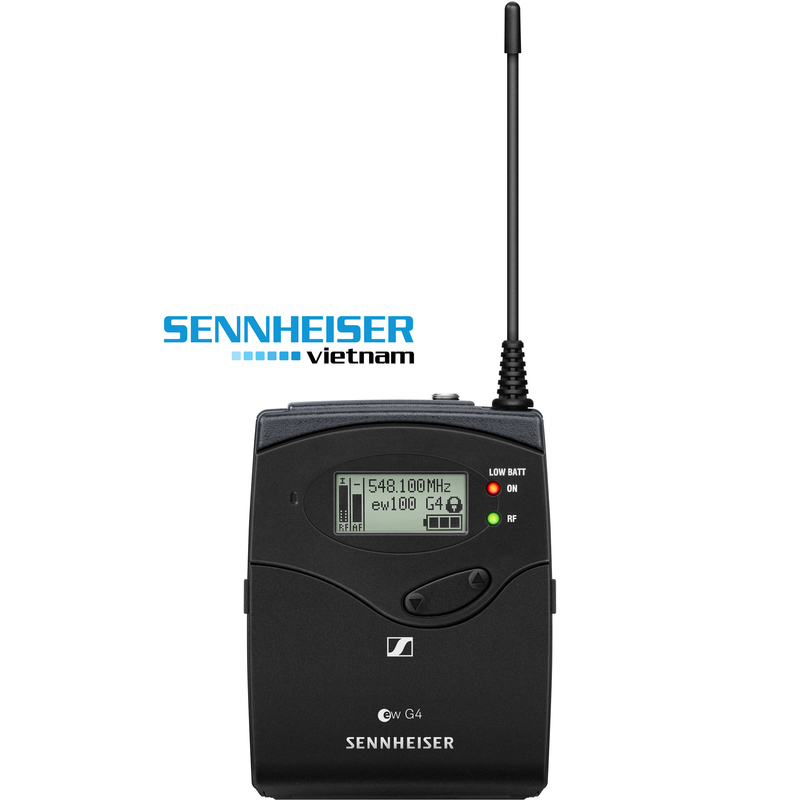 Featuring an updated high-contrast LCD display, blue sync LED, and a dedicated escape button, it can be used when paired with a microphone and transmitter (sold separately) for capturing audio in live sound, broadcast, film, business, and educational applications. The EK 100 G4 wireless receiver is lightweight and built with an all-metal housing. 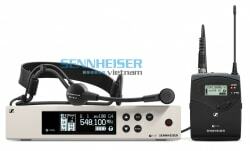 It is equipped with 1680 tunable UHF frequencies and synchronizes with G4 transmitters at the touch of a button. A 3.5mm audio-output jack delivers a clean output signal using the included adapter output cables. The receiver operates on 2 standard AA batteries, and an optional 12 VDC adapter is also available. The included shoe-mount adapter allows you to mount the receiver on a camera for convenient portable use.